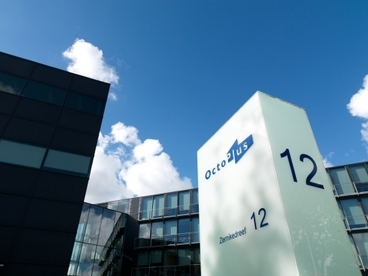 OctoPlus is a Netherlands based company. OctoPlus is a specialty pharmaceutical company globally renowned for its expertise in pharmaceutical development of injectables and is based on the bioscience park, one of the leading bioscience industry parks in Europe. The company employs around 120 people. The company is listed on the stock exchange since the 4th of October 2006 (Euronext : OCTO).